100% Cotton with a layered check design that sets it apart from classic plaid. 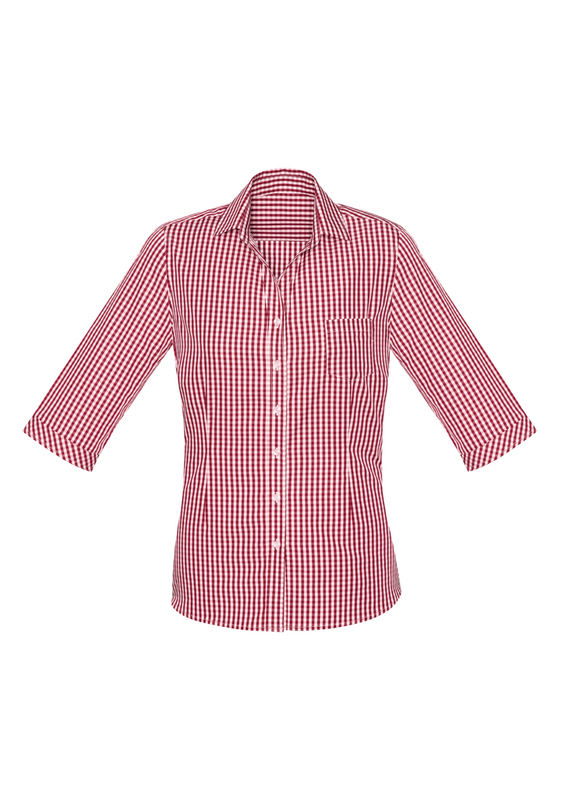 Premium corporate shirting available for women. Breathable and lightweight making it perfect for warmer climates or those after a more cooler shirt. 100% Cotton with a layered check design that sets it apart from classic plaid. Premium corporate shirting available women. 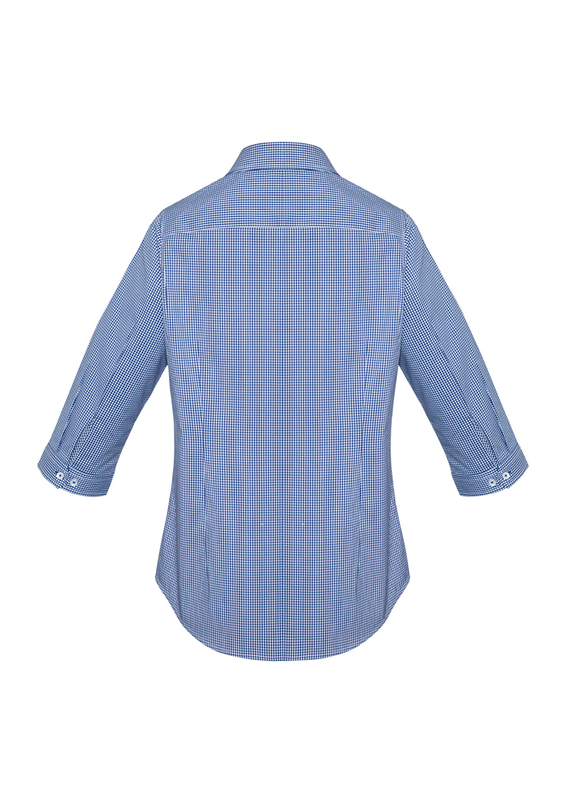 Breathable and lightweight making it perfect for warmer climates or those after a more cooler shirt. Yarn dyed Gingham check in a cotton rich fabric. Perfect for those after a premium breathable fabric, with the benefits of easy care and stretch for comfort. Mix and match with white shirts and blouses to add interest to your uniform range. A soft lightweight fabric in a fit to suit all body types. It can be worn tucked in or out and also has a roll up sleeve option. Enjoy the comfort of the *Nehru collar *Tab front *Shaped hem *Sleeve tabs and *3/4 sleeves. Absolute Elegance. Stretch Knit featuring a gathered front, in a cool stretch Polyester. Enjoy the comfort of the *Wonder Button® *Pintuck detail front *2 back vertical darts *2 button adjustable cuff *Smoke colour buttons and *Durable easy care fabric with natural stretch. Also available in cap sleeve. Fashion Spot with a Pintuck detail front placket with Stretch for extra movement. Enjoy the comfort of the *Wonder Button® *Pintuck detail front *2 back vertical darts *Durable easy care fabric and *Smoke colour buttons. Also available in 3/4 sleeve. Experience for yourself 360 degree comfort in this ultra flexible 4-Way stretch tunic with anti-microbial protection. Enjoy the comfort of *2 pockets *Featured trim *Inverted action back and *Slide splits. I Garment: 2280 I Fabric: 95% Polyester and 5% Spandex I Colours: Royal with Navy and Navy with Royal. Action fit short sleeve fashion spot tunic with double pockets and easy care properties. Enjoy the comfort of *Mandarin Collar *Double Pockets *Side Splits *Quick Drying and *Wrinkle Free. Modern styled vest with finer neck and armhole shape for a sleek and professional appearance. 50% wool blend is easy to care for and pill resistant. No fuss machine washable on a wool setting. The weight is not too heavy not too light, so perfect for year round use. Subtle ribbed side panels and sleeve details enhance overall look and 'raise the bar' on this otherwise classic style. Added length gives a longer silouhette that both flatters and keeps you warm. Full open 2-way cardigan with zipper for modern fashion styling. New Generation Softshell with our famous breathable BIZTECHTM technology - windproof and water repellent. 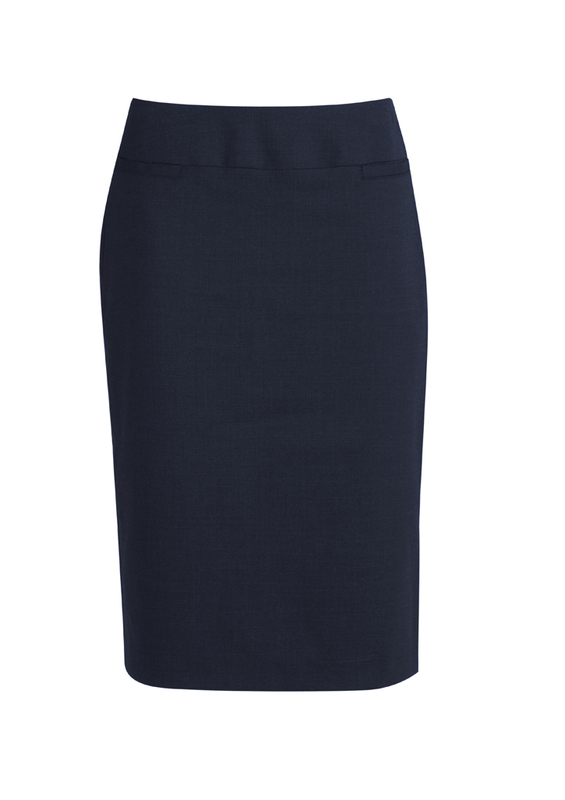 A classic corporate appropriate knee length skirt made better with 4-way stretch fabric. The Loren skirt has a modern streamlined silhouette that flatters without clinging. Wider curved waistband and stretch lining aids comfort, particularly when sitting. Reinforced back zipper and skirt vent ensure durability at stress points Machine washable saves time and money for the wearer, and ensures staff can look great with the minimum of fuss. 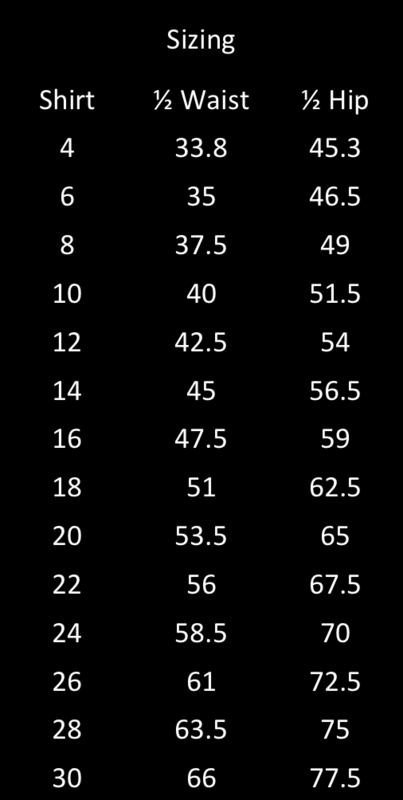 Ready to wear with a finished hem and additional 5 cms hem allowance for longer alteration if required. The Chevron skirt features a decorative detailed waistband. Split in the back for ease of movement and a concealed zip for a seamless finish. 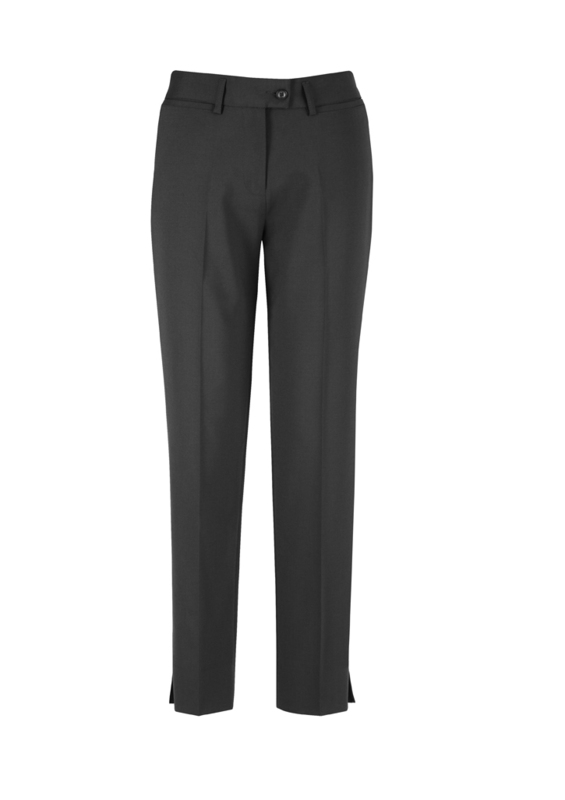 Comfort wool stretch premium wool blend suiting with polyester for durability. 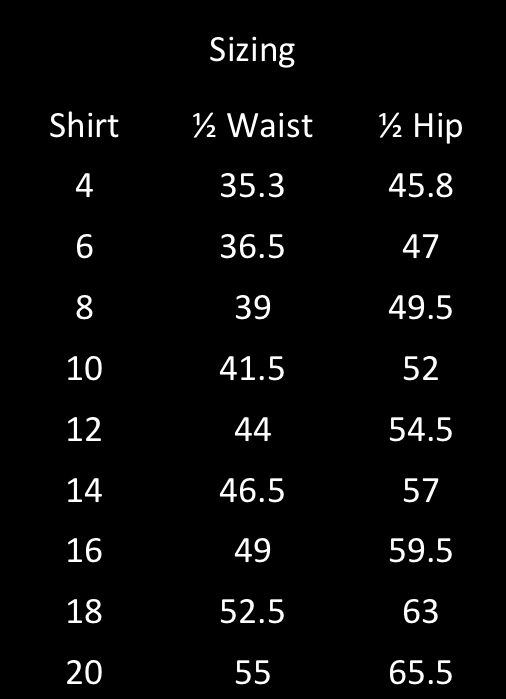 With polyester stretch lining, it is shaped to fit your body measurements. Chevron also has added stretch and the comfort of Elastane. **Fabric care instruction: Pants and Skirts - Wool cycle machine wash or hand-wash using wool detergent. Wash with similar colours. Do not bleach, soak or tumble dry. Line dry in shade. 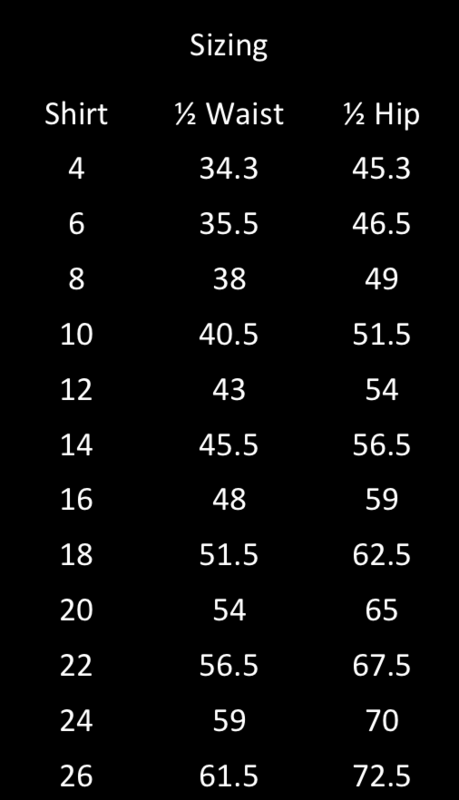 Warm iron (wool settings). The Multi-Pleat Box pleats in rear for modern look and comfort. Belt loops, deep side pockets and designed to finish at the knee. Comfort wool stretch, this Premium wool blend suiting is made with polyester for durability, with the added stretch and the comfort of Elastane. With polyester stretch lining, the multi-pleat has box pleats in rear for modern look and comfort. Belt loops, deep side pockets and designed to finish at the knee. **Fabric care instruction: Pants and Skirts - Wool cycle machine wash or hand-wash using wool detergent. Wash with similar colours. Do not bleach, soak or tumble dry. Line dry in shade. 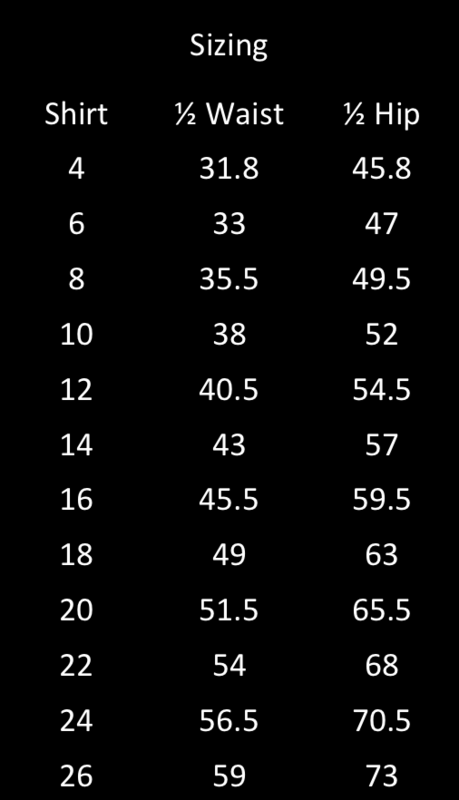 Warm iron (wool settings). Designed for functional working environments, the Advatex range is durable and breathable. Featuring anti-bacterial finish to eliminate odour, and added stretch for comfort. The Adjustable Waist skirt has a hidden hidden waistband provides additional stretch for easy movement and comfort; with side pockets, belt loops and a back split. 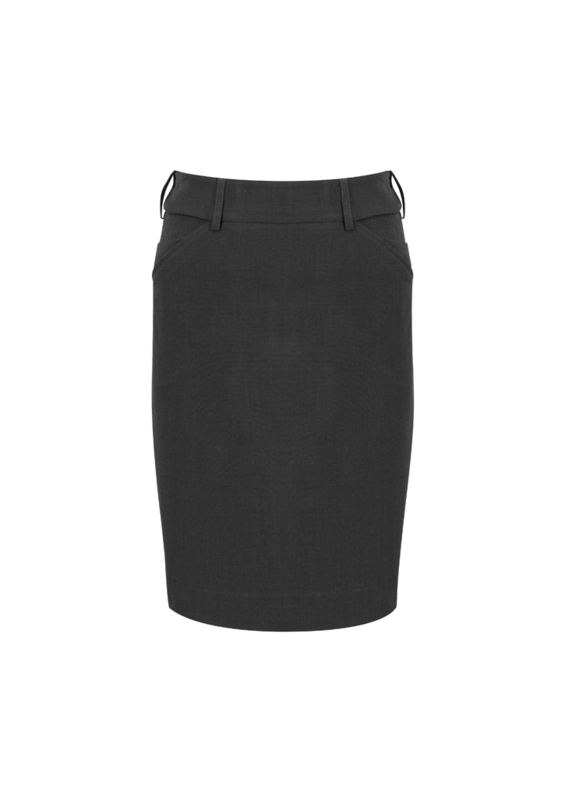 This skirt is designed for functional working environments, featuring anti-bacterial finish to eliminate odour, and added stretch for comfort. **Fabric care instruction: Warm gentle machine wash. Wash with similar colours. Do not bleach, soak or tumble dry. Line dry in shade. Warm iron. Do not iron over 150 ̊C. Traditional knee length skirt with split in back hem and concealed zip for a seamless finish. Premium wool blend suiting with polyester for durability. With the added stretch and comfort of Elastane. **Fabric care instruction: Wool cycle machine wash or hand-wash using wool detergent. Wash with similar colours. 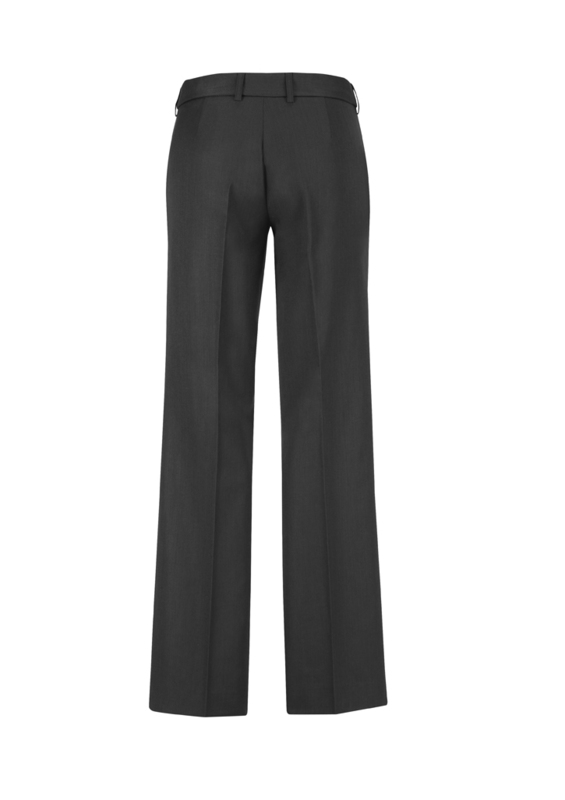 The bandless slim leg pant provides ultimate comfort. Designed as a mid-rise, it has a side zip, tapered legs, front slant pockets and back slant pocket. This pant is versatile and made with durable suiting and breathable fabric; perfect for warmer climates keeping you cool and dry. 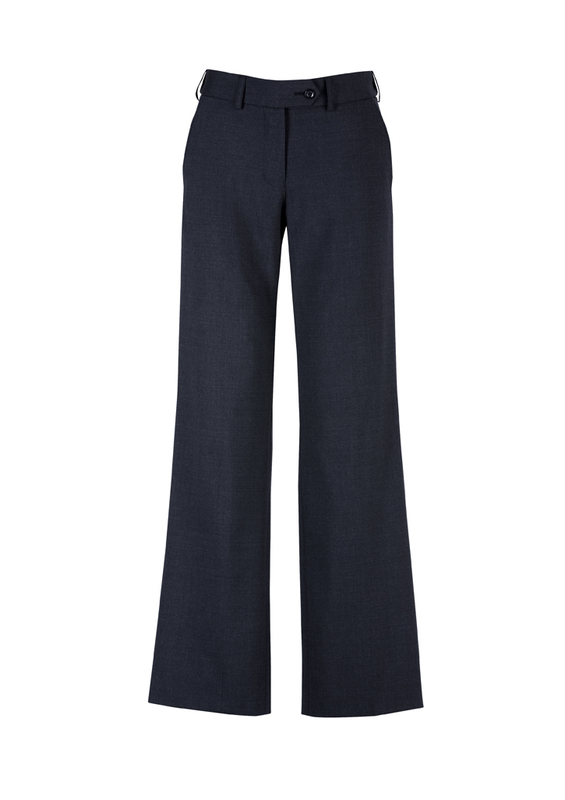 This pant has mechanical stretch for extra comfort and anti-bacterial finish to eliminate odour. **Fabric care instruction: Warm or cold machine wash. Wash with similar colours. Do not bleach, soak or tumble dry. Line dry in shade. Warm iron. 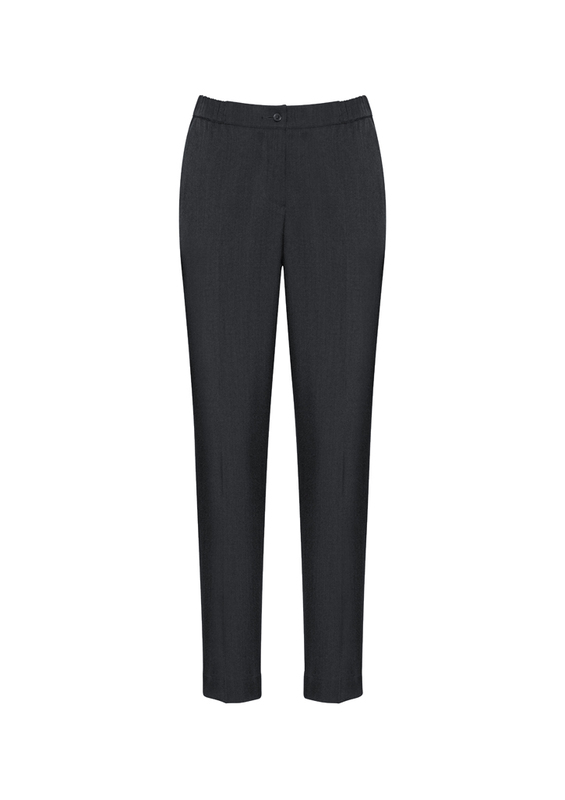 The Ultra Comfort Waist Pant is versatile and durable suiting fabric. It's breathable fabric is perfect for warmer climates, keeping you cool and dry. It is made with mechanical stretch for extra comfort and anti-bacterial finish to eliminate odour. This straight leg pant comes with a slight tapering through the leg, elastic sides and back, and high-rise and side pockets for comfort and functionality. The best selling pant in the range is a must have for your wardrobe. With a hidden elastic waist and deep front side pockets, this premium wool blend suiting is made with polyester for durability, with the added stretch and comfort of Elastane. **Fabric care instruction: Wool cycle machine wash or hand-wash using wool detergent. Make a statement with slim leg pants that taper into the ankle with a side split. Features front horizontal pockets with one pocket on the rear. This premium wool blend suiting is made with polyester for durability, with the added stretch and comfort of Elastane. A professional approach to casual workplace dressing. When worn with a dress shirt, chinos add a down-to earth and approachable element to your uniform. Garment washed for a soft, lived-in look that’s comfortable from the first wear. Natural breathable cotton fabric with added elastane allows maximum flex when moving and extra comfort when seated. Modern urban fit that sits comfortably just below the natural waist with a slightly slimmer leg. Ready to wear with a finished hem with a touch of added length so it can be rolled up if desired. The Maternity pat provides a soft front expandable rib panel, with a mid-rise and straight leg. It's versatile and made with durable suiting fabric. Breathable fabric perfect for warmer climates keeping you cool and dry. Mechanical stretch for extra comfort and anti-bacterial finish to eliminate odour. **Fabric care instruction: Pants and Skirts - Warm or cold machine wash. Wash with similar colours. Do not bleach, soak or tumble dry. Line dry in shade. Warm iron. Designed for functional working environments, Advatex range is durable and breathable. Featuring anti-bacterial finish to eliminate odour, and added stretch for comfort. Hidden waistband provides additional stretch for easy movement and comfort. With belt loops and front and back pockets. **Fabric care instruction: Pants and Skirts - Warm gentle machine wash. Wash with similar colours. Do not bleach, soak or tumble dry. Line dry in shade. Warm iron. Do not iron over 150 ̊C. ***Recommend: Do not dry clean. 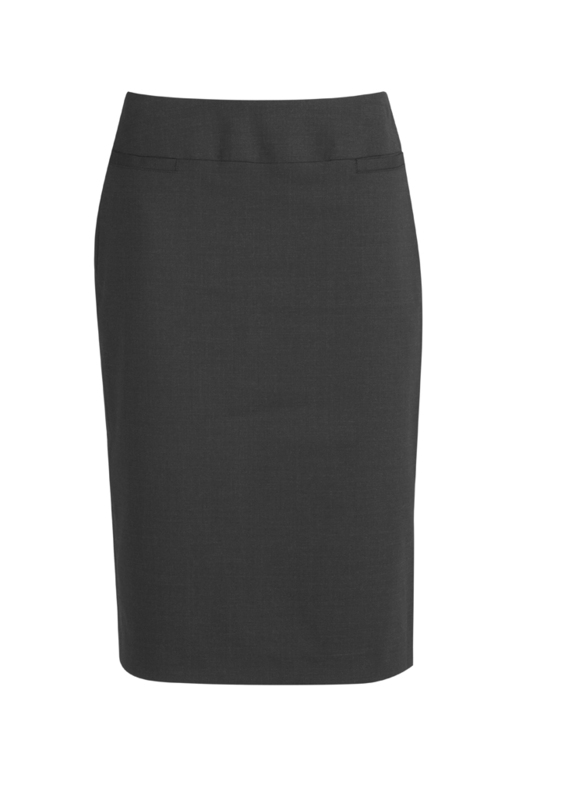 The Audrey dress is every working woman’s saviour - getting you ready in minutes! Designed using a 4-way stretch perfect pant fabric, this dress is firm enough to hold and flatter your shape without clinging. Squared off boat neck design with extended shoulder cap sleeve modernize an essentially classic shift style dress. Shaped waist darts and ‘not to high’ knee length accentuate style yet is still corporate appropriate. Fully lined with stretch lining and reinforced back skirt vent ensure durability and comfort. Machine washable saves time and money for the wearer, and ensures staff can look great with the minimum of fuss. Ready to wear with a finished hem and additional 5 cms hem allowance for longer alteration if required. **Fabric care instruction: Warm or cold machine wash. Wash with similar colours. A tailored classic sleeveless dress. With deep front pockets, concealed side zip, invisible belt loops and split in rear for ease of movement. Versatile and durable suiting breathable fabric, perfect for warmer climates keeping you cool and dry. Mechanical stretch for extra comfort and anti-bacterial finish to eliminate odour. Elegant dress designed to be worn on its own or layered. With natural drape, full lining and a concealed back zip. Premium wool blend suiting with polyester for durability. With the added stretch and comfort of Elastane. Stretch polyester lining. A classic shift dress is a staple in every womens wardrobe. 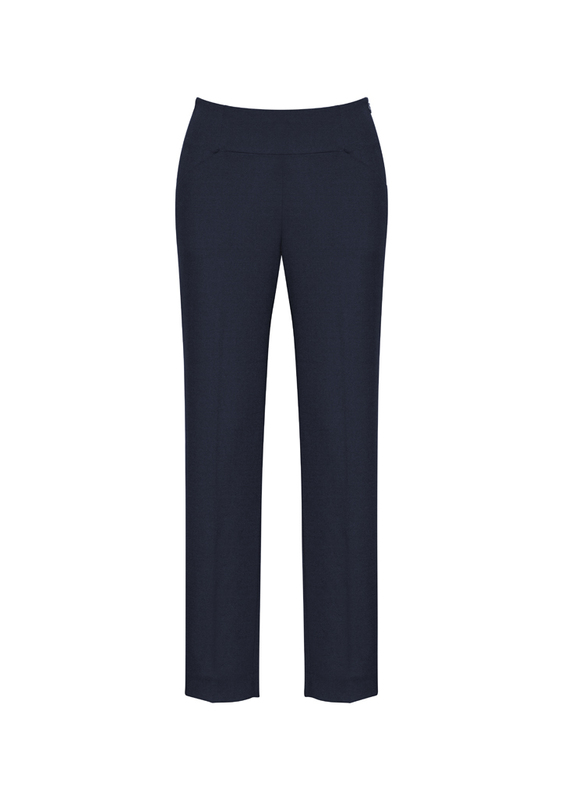 Fully lined with back zip, multi pleat hem and designed to finish above the knee. Premium wool blend suiting with polyester for durability. With the added stretch and comfort of Elastane. ***Recommend: dry clean only 30°C.